obtain a fresh financial start while preserving your own property. 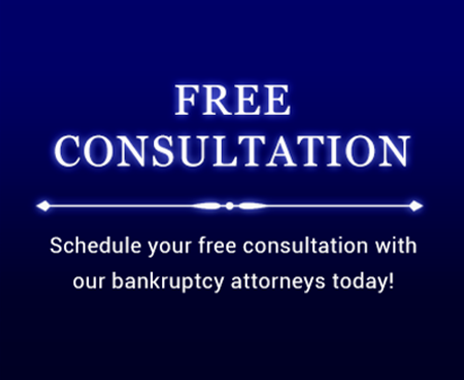 This website and the free videos about bankruptcy you will find here will introduce you to the different kinds of bankruptcy relief available and the bankruptcy process. If you would like more information contact the Law Office of Howard Tagg today at (903) 730-6366.